Brunswick Apartments is a 30 unit community designed for the elderly and disabled. 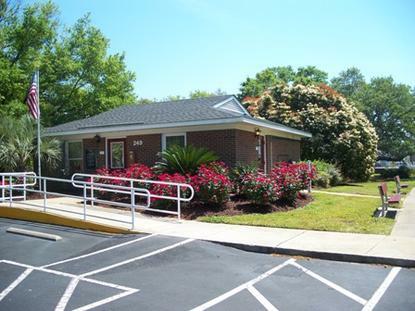 We are located in Southport, North Carolina.We offer 1 bedroom apartments which include many amenities. Each apartment has a covered patio and easy access to parking. The apartments are conveniently located near restaurants, shopping areas, and the local hospital. A quaint fishing village located at the mouth of the Cape Fear River, with just a 15 minute drive to Oak Island and many beaches. All of our units are subsidized under the section 8 program through the U.S. Department of HUD. Brunswick Village Apartments receives rental subsidies through HUD-Assisted Housing for some or all of its apartments. Some units may be designated as market rate housing. Brunswick Village Apartments is managed by Westminster Company .